INTELLIGENT SOLUTIONS TO BUILDING MUSCLEAfter more than 15 years of testing we have determined the intensity and effectiveness of all common weight-training exercises.Just as importantly, we’ve discovered how to perform these ‘best-of’ exercises in a way that maximizes their intensity and effectiveness – by using a Static Contraction in your strongest and safest range of motion. The combined effect of using the highest intensity exercises and the highest intensity lifting method makes Static Contraction Training the most efficient, effective and revolutionary way of strength training. 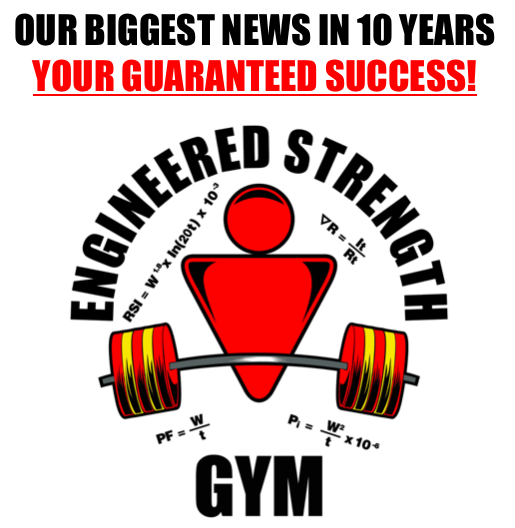 We have created several products to help you reach your strength, muscularity and fitness goals in the most time-efficient manner possible. These methods have been used by hundreds of thousands of our readers around the world. The Train Smart static contraction workout develops ten major muscle groups in your body. Using an A/B split routine the Train Smart workout allows you to perform five exercises on one training day and five different exercises on the alternate day. Beginners will likely be capable of performing two workouts per week at the start of this program but will quickly progress to performing one workout every week or ten days. 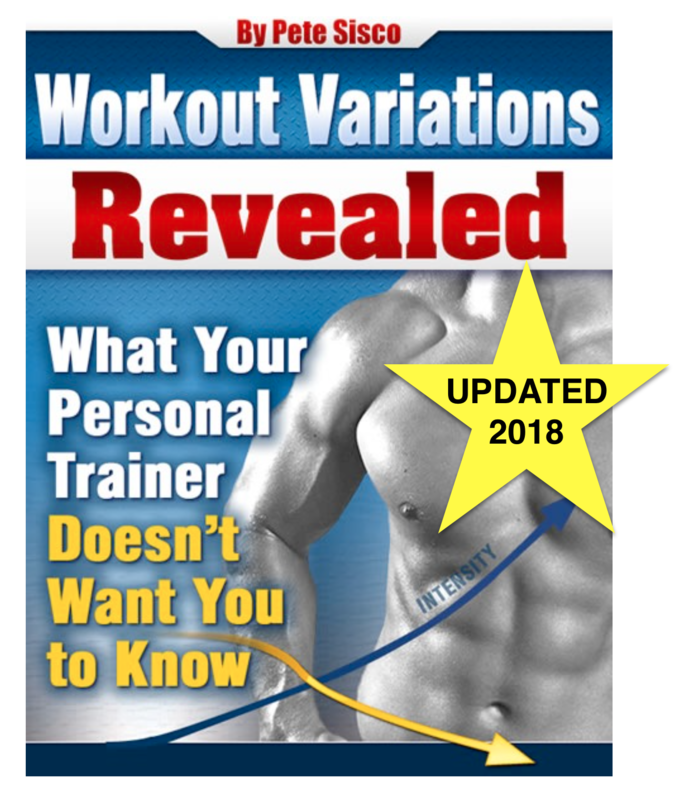 Because of its focus on the major muscles in the body, this workout will effectively transform your body to a stronger, leaner look, increase your metabolism so you burn more calories, improve athletic performance and ‘core strength’ and provide the other well-known health benefits of resistance training*. 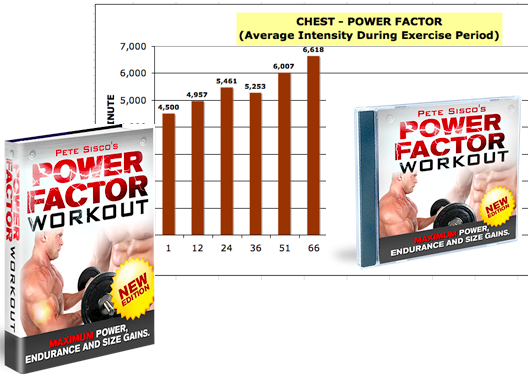 The Power Factor Workout is the answer for people who need – or just want! – more volume in their training. It is the first rational, measured workout designed to give you bigger muscles with maximum sustained power and functional endurance.